As many of you know my summer doesn’t officially start until Big Brother starts! I’ve been watching since season 1! The truth is I’m addicted. Thankfully, my family understands and even jokes about when Big Brother starts mama is off-duty… I always tell myself that I’m not going to get deeply invested each year… but that never seems to work! So this year I’m actually going to embrace it and start blogging about it! I can often be found talking about BB on my personal twitter @simply_unique79 or in the live feed chat rooms under the same name. 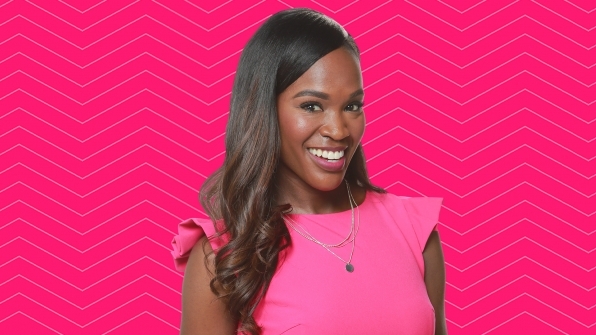 However, I feel that this season, I need more space to rant and rave without limits…I will now have a special section just for Big Brother fans! So to start, I’m going to share with you my first picks. 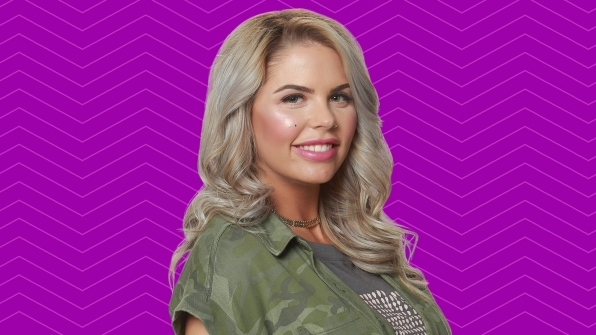 As we all know these often change when live feeds start but for now these are the houseguests that has me wanting more…. My first impression #BB19 picks….. I love Josh’s energy! His interviews have been fun to watch! He seems to know and love the game which is a plus. However, I’m worried that his strong personality won’t go well with some of the other houseguest, especially Cody. I’m already having flashbacks of Monte & Justin from BBOTT with these two. Time will tell… but for right now I think Josh will bring us entertainment for sure! Dominique is beautiful and smart! I can’t wait to watch her play the game. I have a feeling that she will shock a lot of people. I just hope that she keeps her facial expressions in check since she says that is going to be something hard to hide. I love her bubbly and positive personality and think that her and Mark will actually get along well. I can’t wait to see who she teams up with. I think that she will do well in mental/memory competitions. LET’S GO Dominique! Christmas seems to be a lot of people’s pick. I think that she will actually do really well socially and in competitions. I think that she has what it takes to go far. I think that her background is going to help her out a lot and can’t wait to see who she teams up with. I can’t help it, but I love Kevin! Honestly, I don’t think that he will make it far, but I could be wrong! 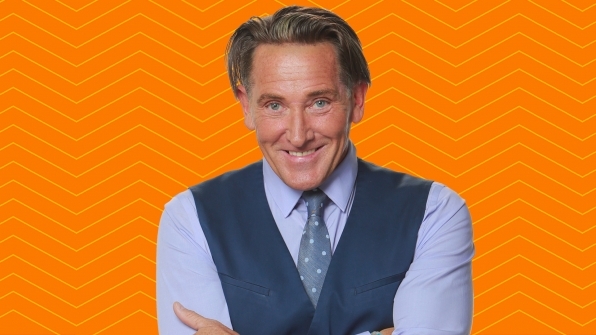 I can’t wait to hear all his stories because in his interviews, he sure seems to be the talker out of all the other houseguest! 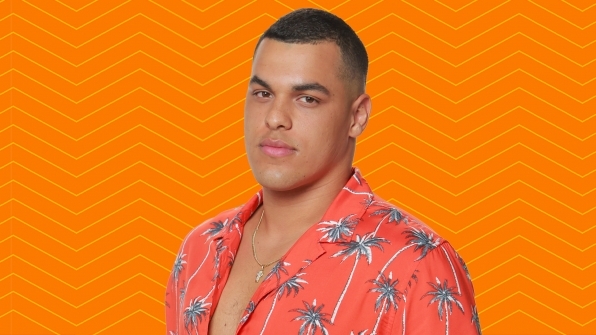 I think that his stories are going to get on some of the houseguest nerves in the coming weeks, especially since he has already said he has a story for every topic… I also don’t see him doing well in competitions, so he is really going to have to work the social play and find a few good people to align with. So, I’ve shared my favorites now I want to hear yours!